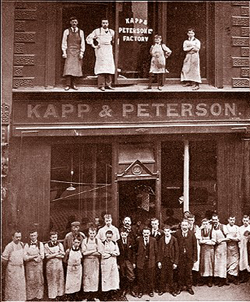 We all know the story of the Kapp brothers and Charles Peterson so I won’t bore you with it. 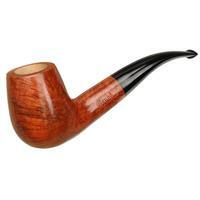 Most are also familiar with the Peterson system pipes, so the same will hold true there. 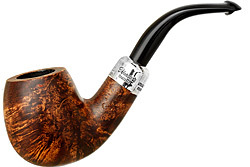 I intend to focus on the classic Peterson pipes beginning with the entry level pipes like the Aran, Irish-Made Army, and then working up to the higher grades. 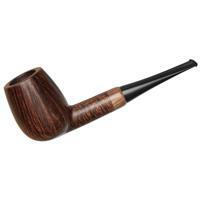 The Peterson pipe company in Ireland is known for producing both high quality pipes and excellent tobaccos. You may have heard of "The Peterson System"? 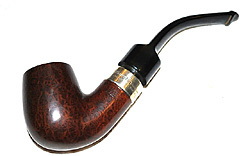 The Peterson pipe is unique in that it is designed to contain an interior reservoir in the shank. This reservoir traps condensed tobacco moisture from the smoke, in turn giving the smoker a cooler and drier smoke. 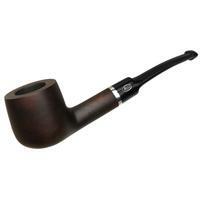 The Peterson System was invented and patented back in 1890. 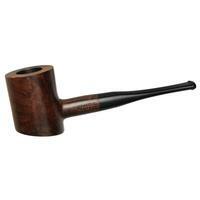 In 1898, Peterson invented the "Peterson Lip" mouthpiece, which directs the smoke up and away from the tongue. 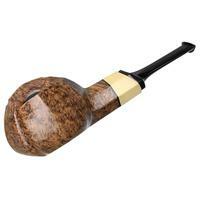 The Peterson Lip mouthpiece reduces the amount of saliva entering the stem and provides for a contoured fit in the mouth.